There is a new home for news surrounding The FA Women’s Super League and FA Women’s Championship. 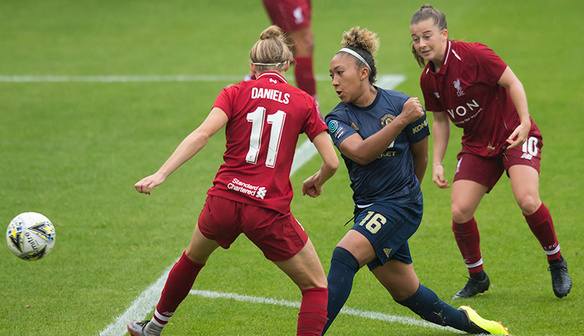 We have moved all our domestic women’s football content under one roof, and you can access it all on the new FA Women’s Leagues and Competitions website. 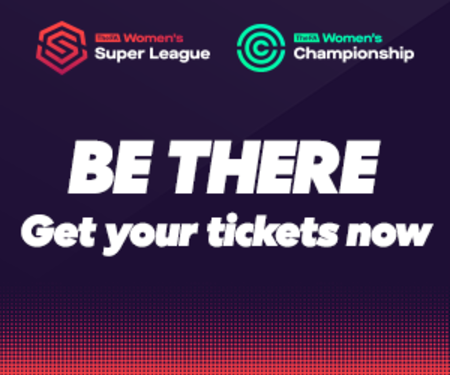 You will find league tables, fixtures, results and the latest news from The FA Women’s Super League, The FA Women’s Championship, the SSE Women’s FA Cup and The FA Women’s Continental Tyres League Cup. 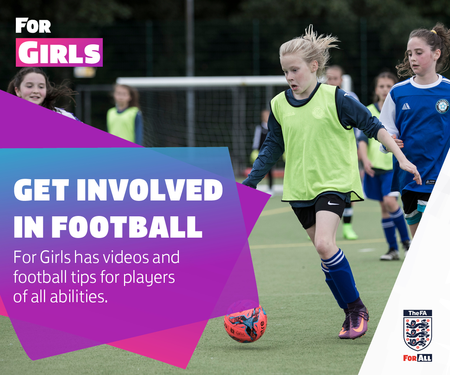 So make sure you bookmark this new website and keep up-to-date with the latest goings on in women’s football.